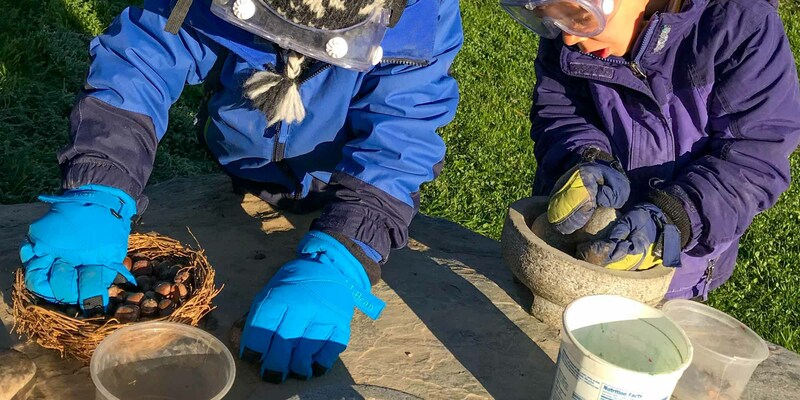 F orest Preschool is an exploratory, nature and play-based program with an indoor classroom that empowers children to be active in their own learning while connecting to one another and the natural world. 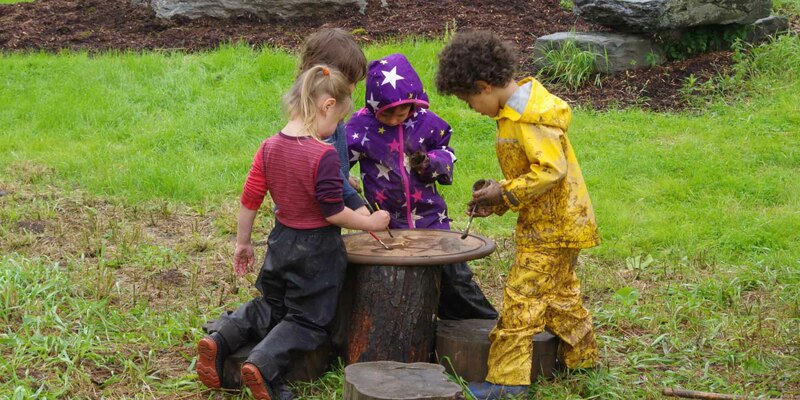 Our program supports the development of the whole child, sparks curiosity and a sense of wonder, and instills a love of learning and connection to place. 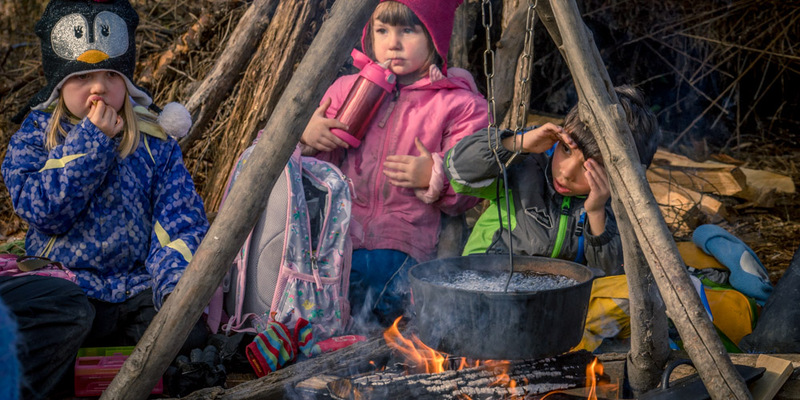 At the end of each day, parents and caregivers are met by children who have been making sense of their world by delightfully following their curiosity in natural spaces using eager hands, wide eyes, and listening ears. 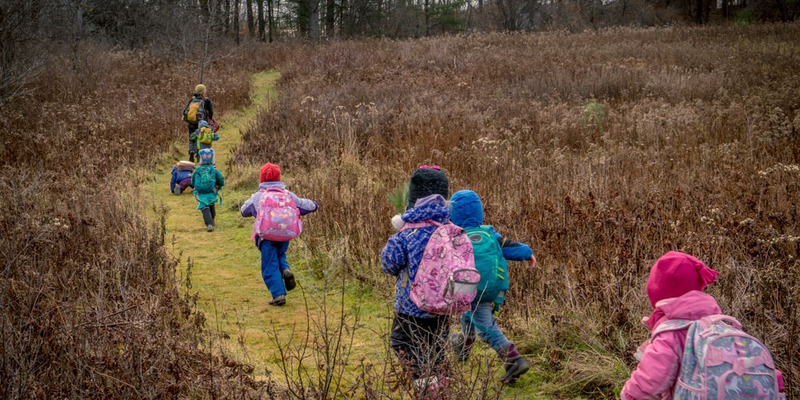 We are Vermont’s first licensed Forest Preschool embedded in a nature center. Our program qualifies for Vermont’s Act 166 Universal Pre-kindergarten tuition.